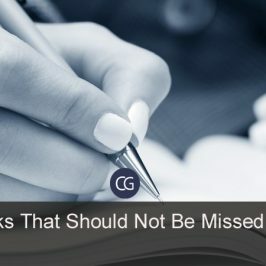 Wouldn’t it be easy if you already have a list of candidates ready for the job role when you are ready to take the interview? You wouldn’t have to spend hours together screening applicants one by one. 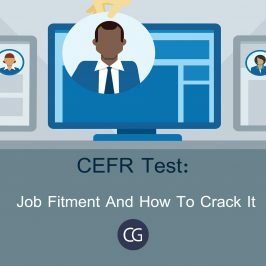 Pre-Employment assessments are all about making your job as a recruiter easy by providing you with people who are the closest match for the job. 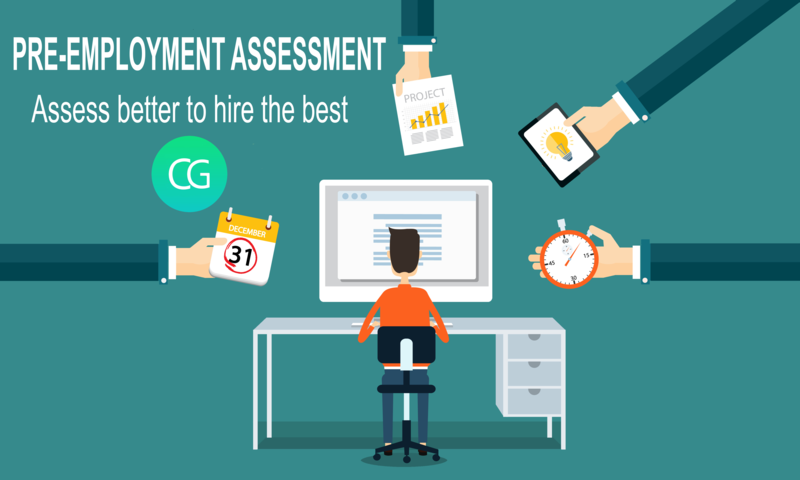 Assessments do this by validating the skills and competencies of the applicants against the job requirement. Irrespective of the job role, aptitude skill is something which is absolutely necessary. An aptitude test measures a person’s cognitive intelligence. 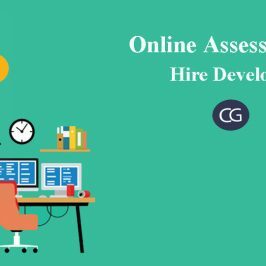 CodeGround allows you to assess a candidate on basic and advanced arithmetic skills. The test has a wide range of questions on algebra, ratios, permutations and combinations, probability, interest rates and other financial calculations, statistics etc. It also has questions on different sections like reasoning, data interpretation and analytical skill, IQ test and problem-solving ability. 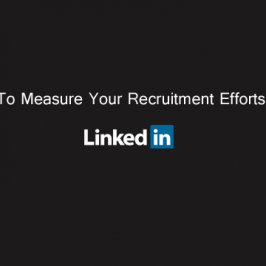 It also provides recruiters with a huge question bank. The common framework of reference for languages abbreviated as CEFR is a way of standardizing the levels of language exams in different regions. There are different levels of the test that you need to pass. CodeGround not only allows you to take this test but also has a number of tips on how to crack the test. The tests are according to international market standards and efficient enough to help in deciding the ability of the applicant. So, as a recruiter, you don’t have to worry about going through spelling mistakes and wrong grammar the next time. And as a candidate the next time you go for an interview you don’t have to dread speaking incorrect English! Psychometric tests are a standard method used the world over to measure an individual’s mental capabilities. They help you make a more objective and informed hire. The test is basically used to identify personality traits or cognitive ability. There are various types of tests, with each having its own purpose, pros and cons. 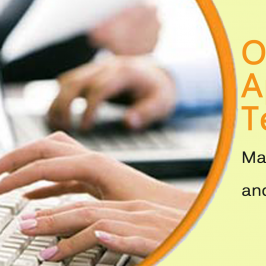 Psychometric tests have become a pre-employment assessment tool in many organizations. 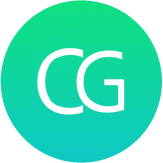 CodeGround provides you with 5 different psychometric tests which are based on a large body of highly credible scientific evidence that demonstrates the candidate’s results based on a number of different work-related factors. Skills relevant to the job role is necessary to bag the job. It is no brainer that companies use various tests to assess different skills ranging from technical skills, language skills etc. Skills- assessment test is also used to choose the right path! Also, on the recruiter’s part, these tests are used to gauge a person’s expertise in a particular skill and personality traits.